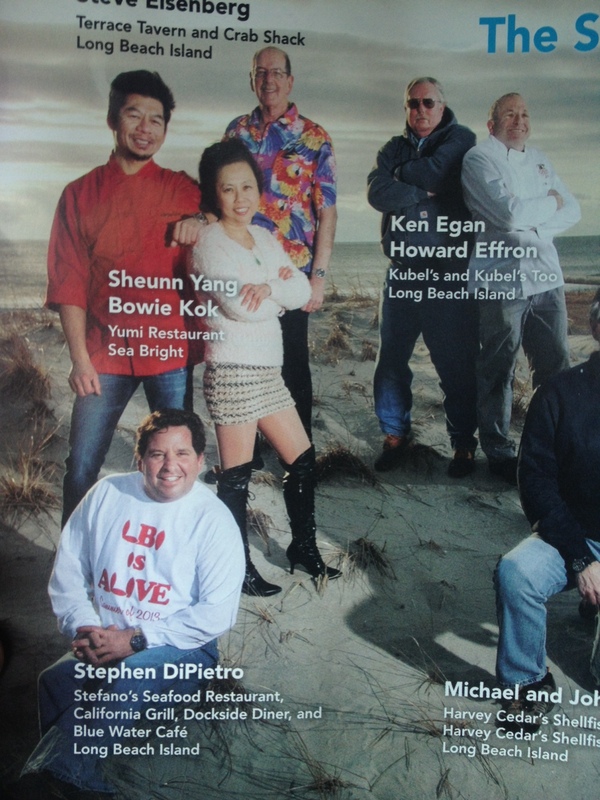 Everything you need to know about the rebuilding of LBI. 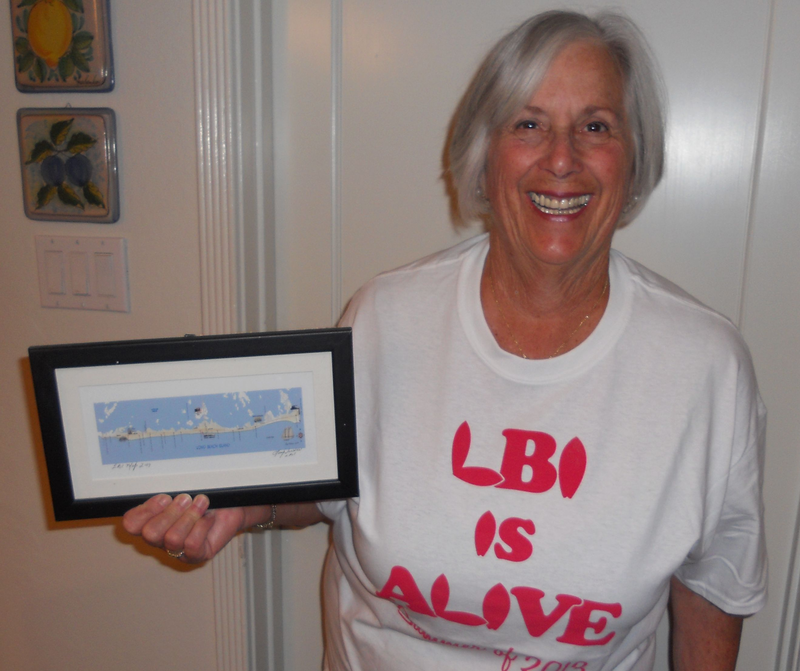 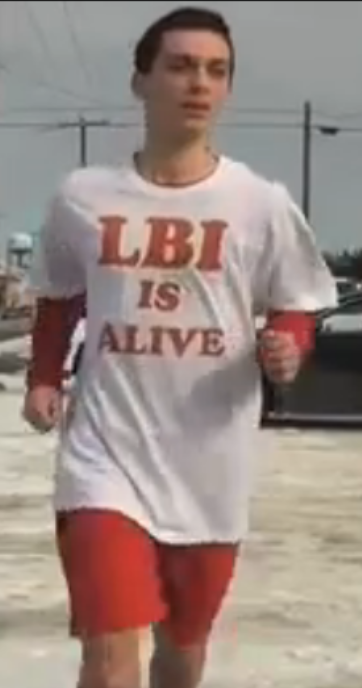 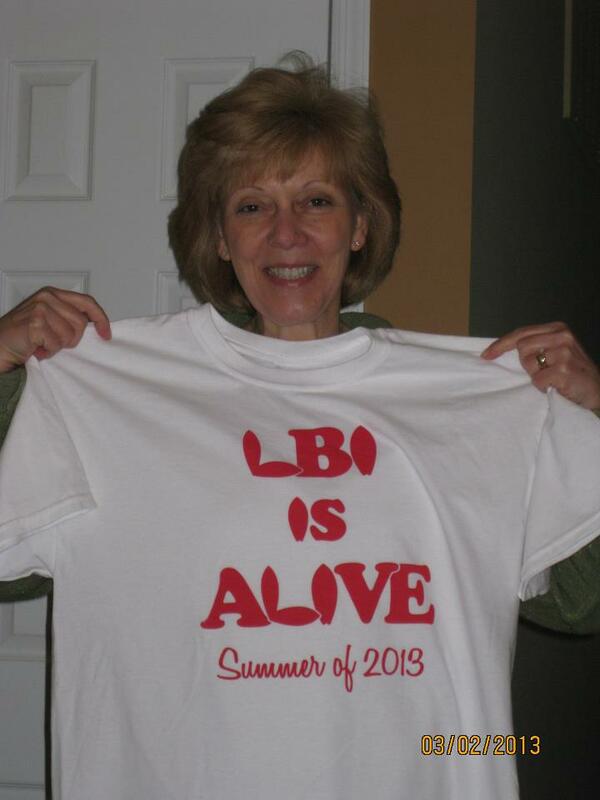 Where are you wearing your LBI is Alive apparel? 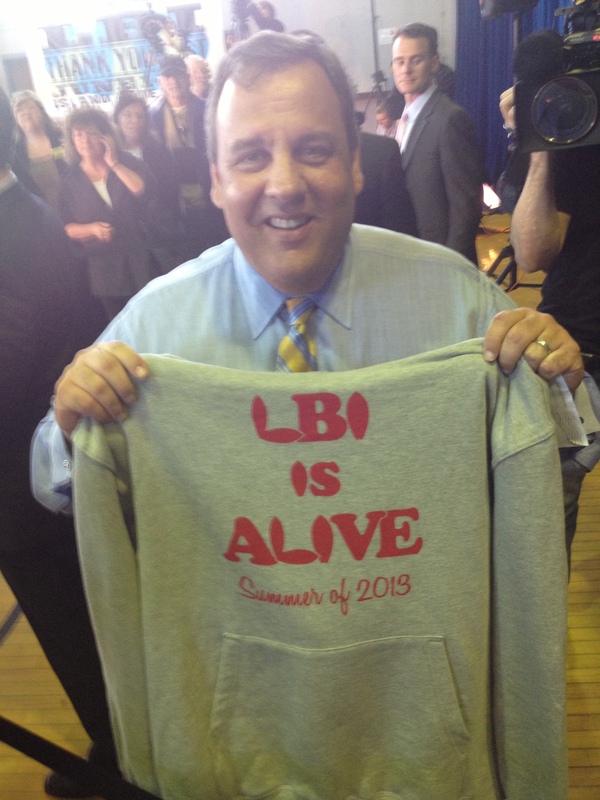 Email a picture to LBIisAlive@gmail.com and you can be added to the page. 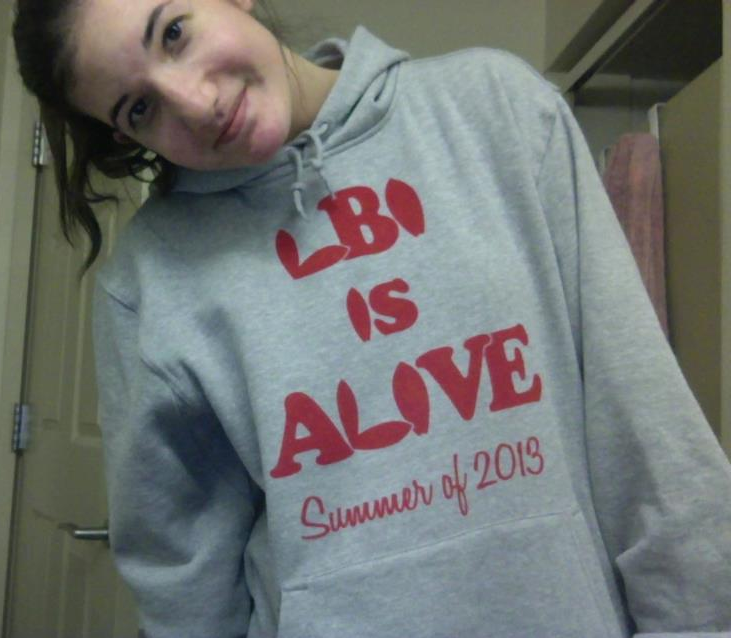 If you don’t have any yet, check out the order page. 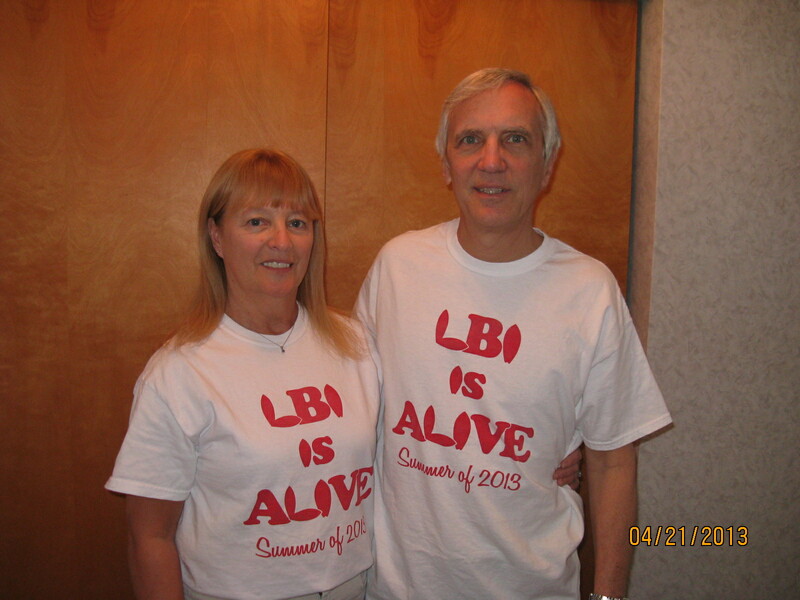 Enter your email address to follow LBI is Alive and receive notifications of new posts by email.